Radford Graphics (formerly CBS Sign and Graphics) provides design and printing to the television and motion picture industry, commercial productions, trade shows, theater and retail stores. Our goal is to create beautiful designs, quality prints, never miss a deadline and build solid relationships with our clients, while remaining eco-conscious and affordable. 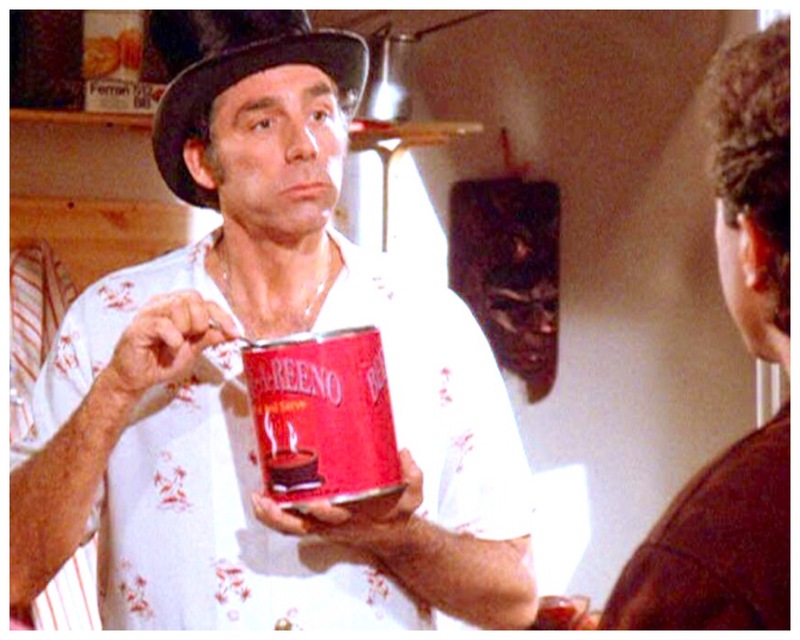 Fun Fact: Owner and head designer, Scott Pitters' first graphics design for television was the Beef-A-Reeno label from Seinfeld Season 7, Episode 11. It was January 1996, he was an intern at the show while finishing school at ArtCenter College of Design when the production designer frantically asked for a design and label, "this goes on camera in 20 minutes." The rest is history, pop culture history in fact. Check out Beef-A-Reeno in the Seinfood Posters Collection by Aaron Britt and Dwell.